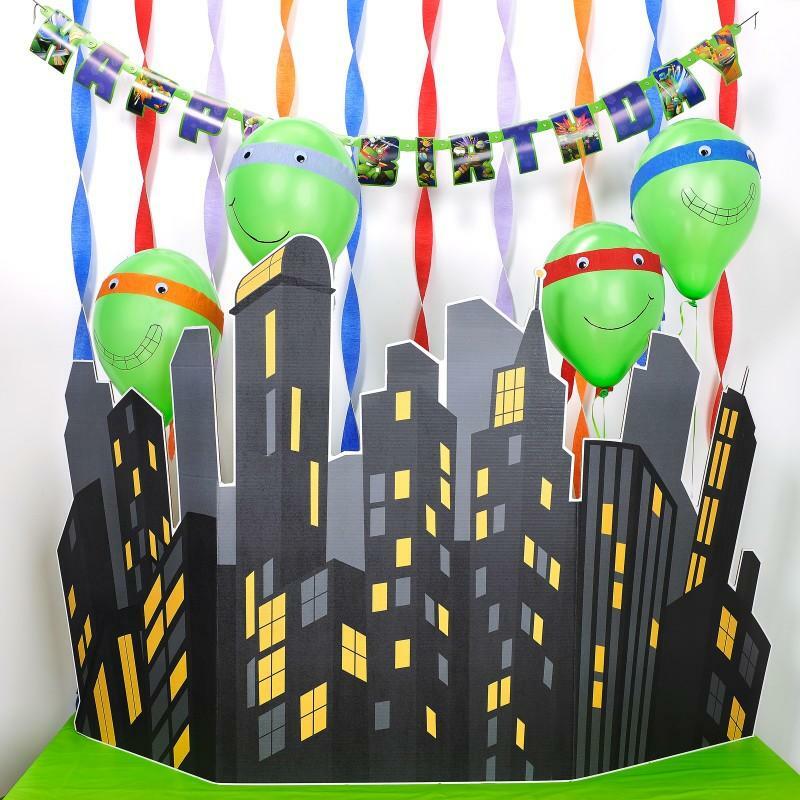 The Teenage Mutant Ninja Turtles are one of the most popular birthday themes for children of all ages. As a parent, if your child hasn’t had a TMNT party, then at least one of their friends has had one. Maybe you’ve been a guest at one or more of these shindigs, seen more than a few kids chowing down on pizza and yelling “Cowabunga!” and “Booyakasha!” and “Boogie Woogie McGillicutty!” Okay, maybe not that last one. You’re fuzzy on the different Turtles catchphrases. One thing you’re not fuzzy on is that your child loves the Teenage Mutant Ninja Turtles, and wants a TMNT Party of his or her very own. 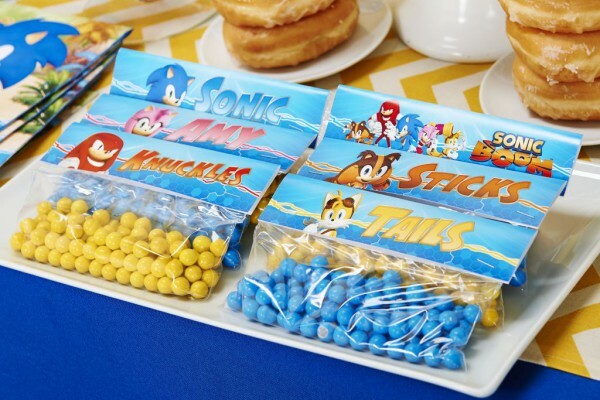 So if you’re looking for a great new idea to separate your child’s party from the rest of the ninja pack, consider throwing your little one a party with a personalized touch. 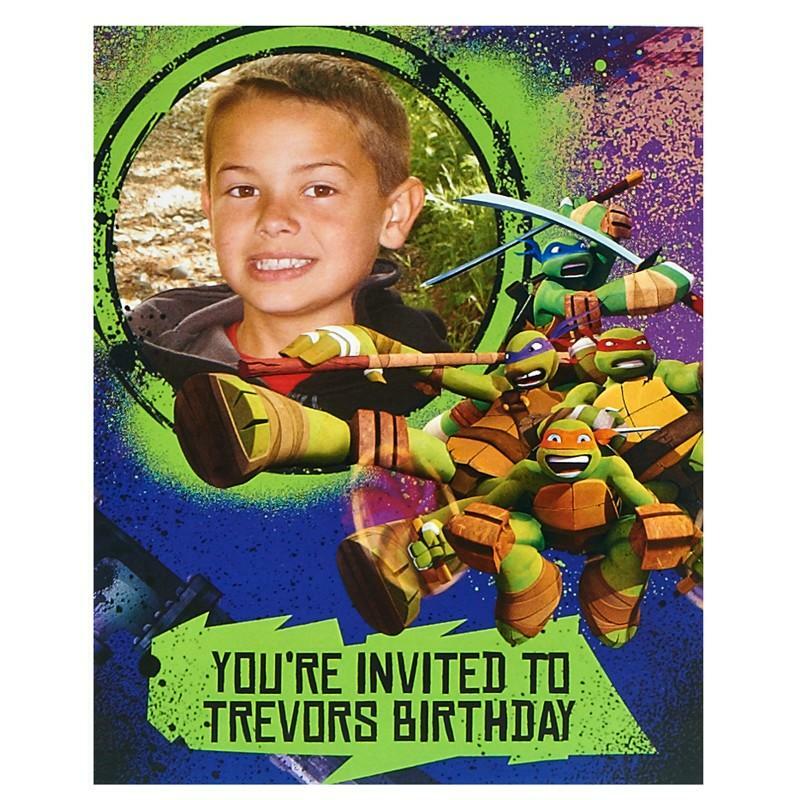 Start things off with personalized invitations to let all the other turtles know where and when the party’s going to be. Once you’ve got the guests in your “dojo,” wow them all with a huge selection of personalized party supplies and decorations. 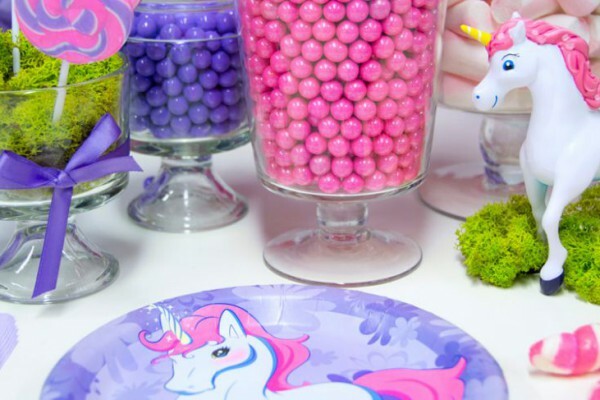 The guest of honor will absolutely love these personal touches that make the party their own. 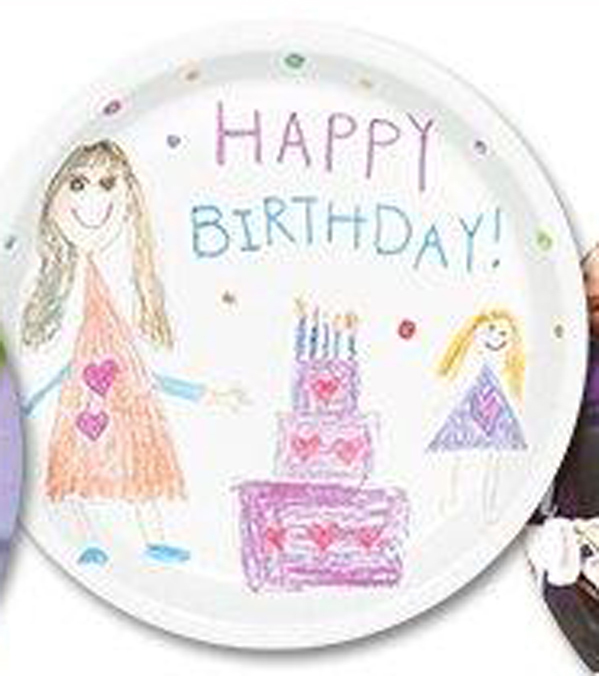 We’ve got personalized plates, favor boxes, and even centerpieces for your party table, as well as personalized Thank You Notes. Easily personalize your items by selecting an image from your computer, or from one of your social profiles, like Facebook or Instagram. 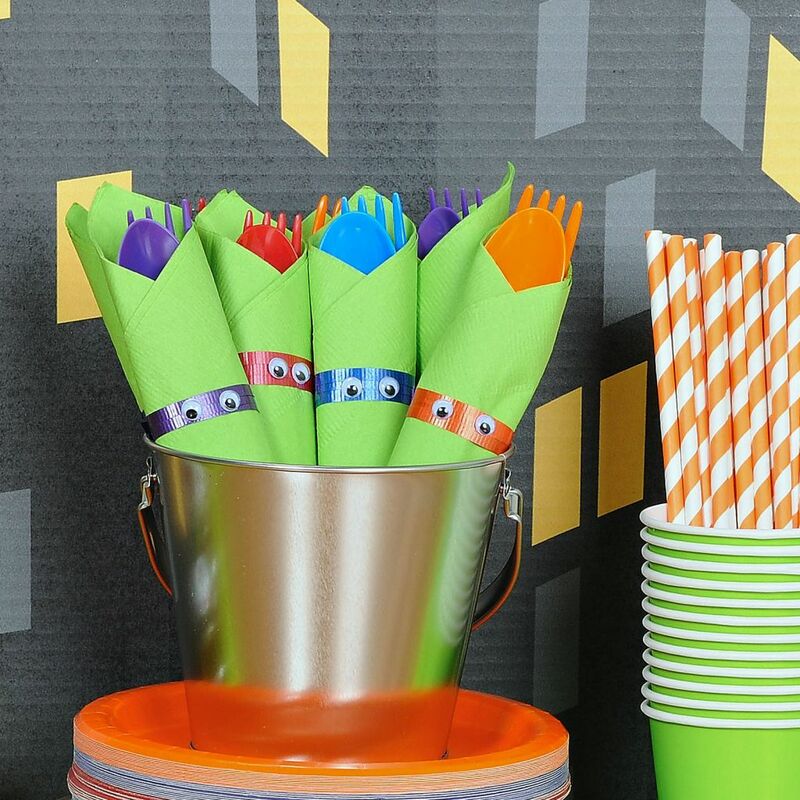 Take a look at our selection of Fully Customizable party supplies, where you can upload one of your child’s drawings and we’ll print their very own theme. It doesn’t get much more personalized than that! Check out how we did this with a Turtle in the video! To top off the festivities, get one of our personalized super-durable heavy duty vinyl photo banners. 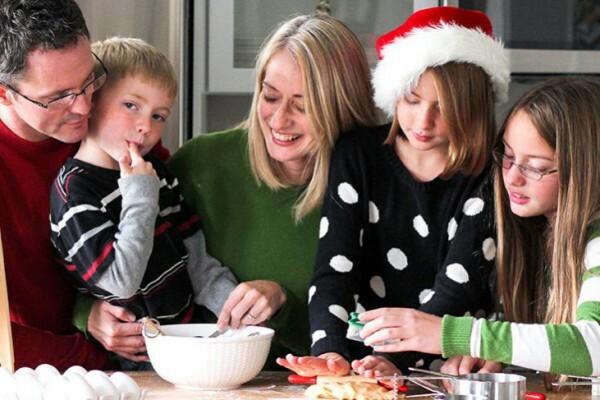 They come in three sizes, and are durable enough to last several birthdays! Have the guests sign the banner before they leave to turn it into a kind of birthday yearbook. 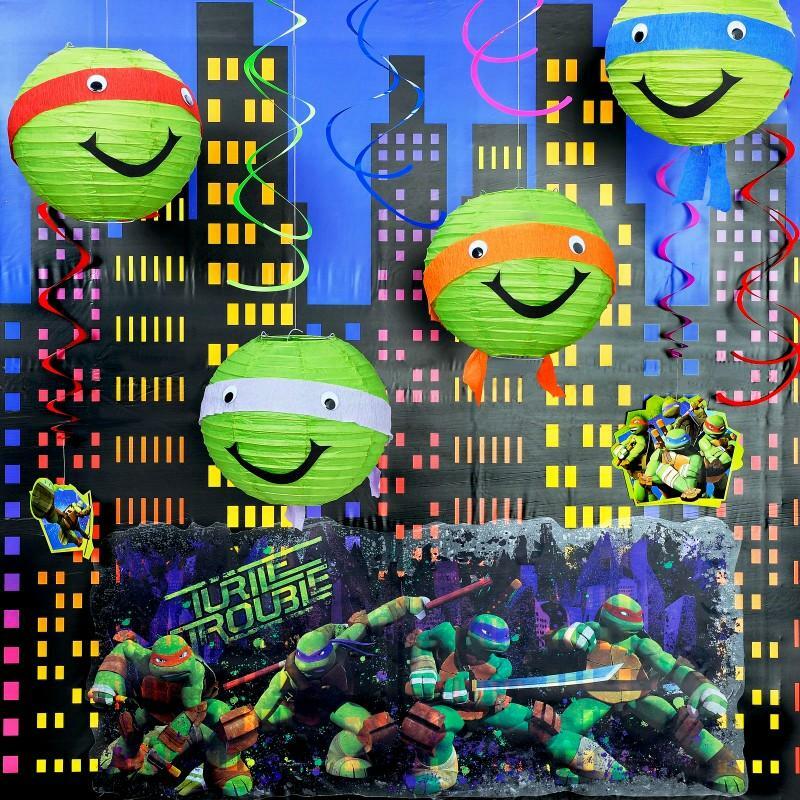 And if you want to guarantee this party will be one of a kind, check out our blogpost about some awesome DIY Teenage Mutant Ninja Turtles projects, including the ones you see below, all available from BirthdayExpress.com! The Turtles are ready for action. Are you? Did you grow up with the Turtles when you were a kid? Does your child love TMNT as much as we do? What kind of birthday party ideas should we come up with next? Let us know your thoughts on Facebook and on Twitter @BirthdayExpress! 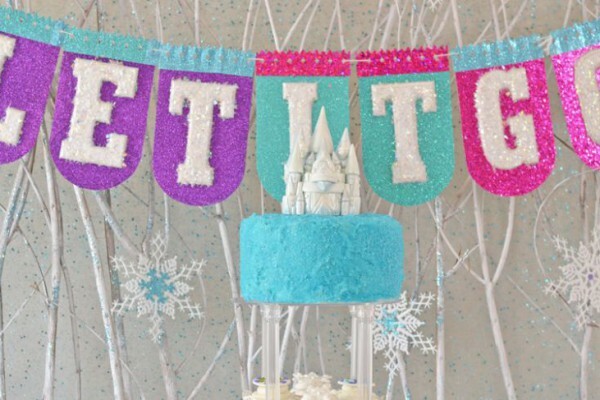 Check us out on Pinterest, too, for even more awesome party ideas and inspiration. 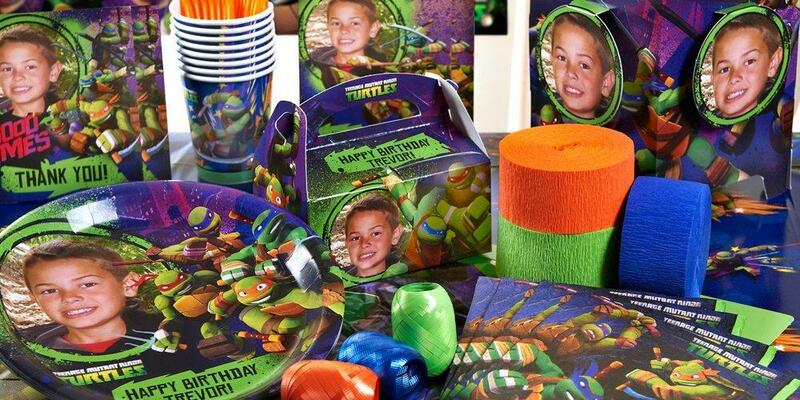 Shop our complete collection of Teenage Mutant Ninja Turtles party supplies.